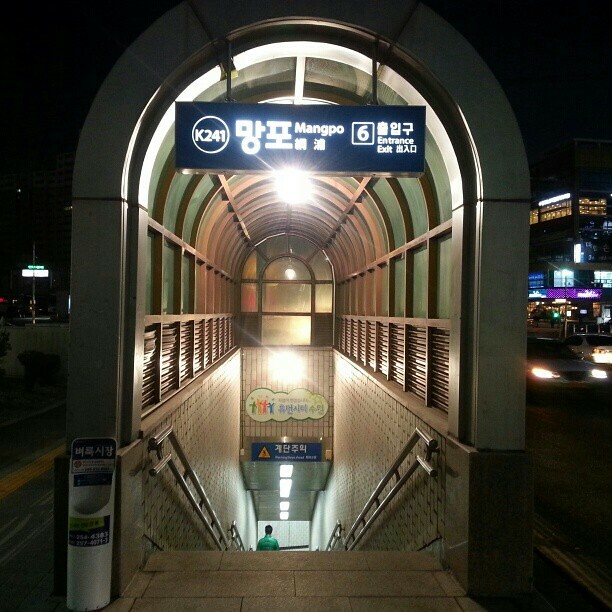 Mangpo is a station on Bundang Line of the Seoul Subway. For more details view the Explore Seoul interactive Subway map centered on this station. 새로 생긴 망포역. 수원에서 분당가는 길이 한결 수월하다.